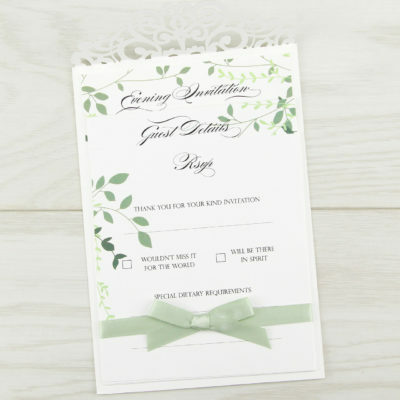 We’re here to help you create an amazing first impression for your wedding day. 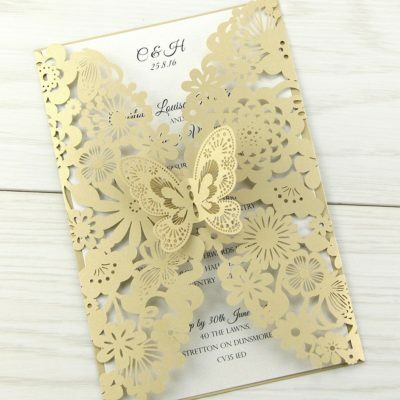 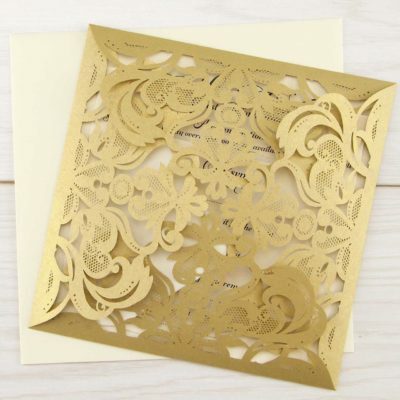 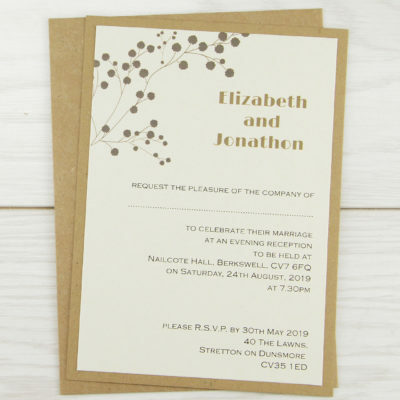 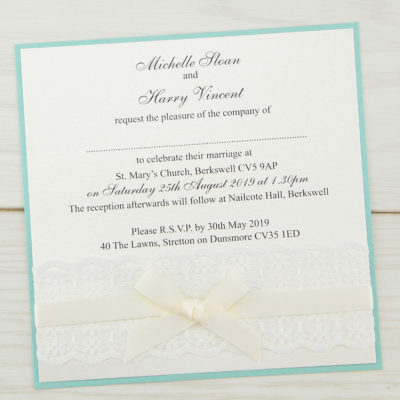 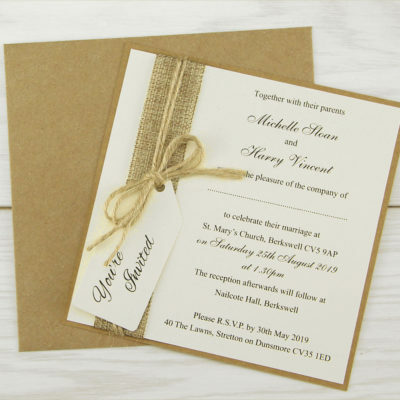 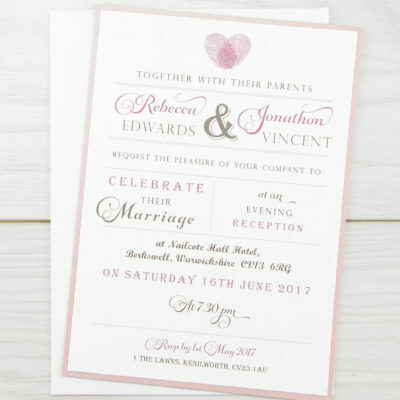 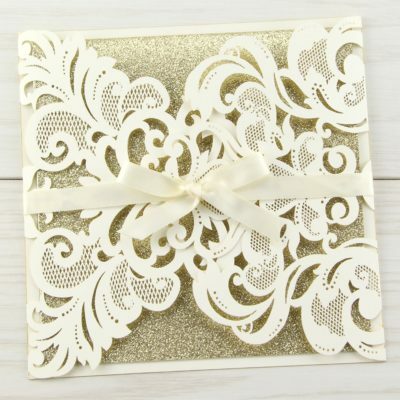 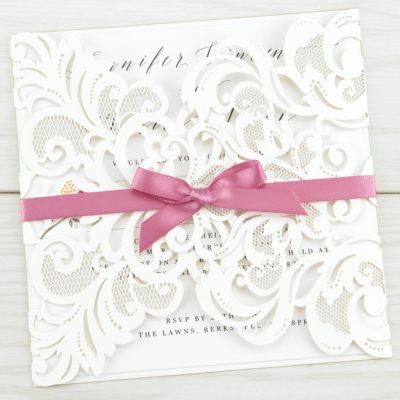 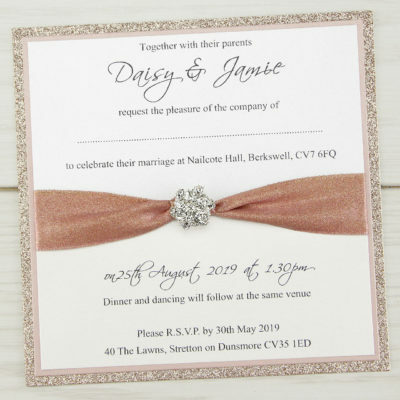 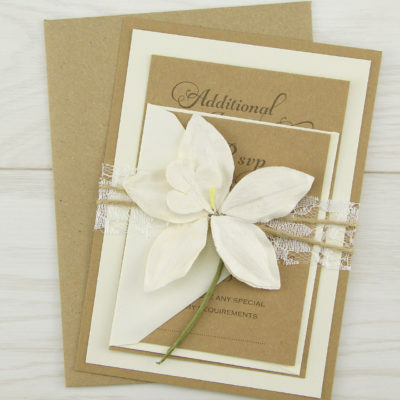 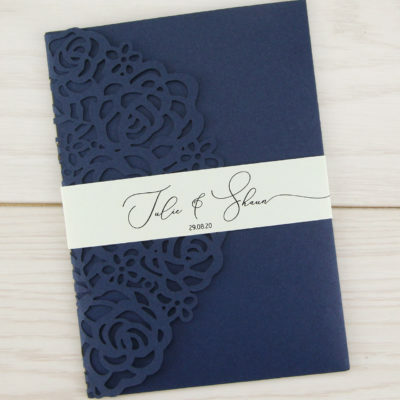 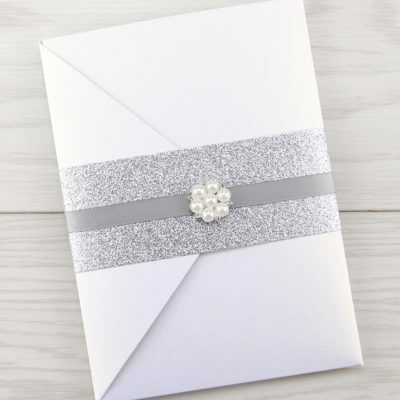 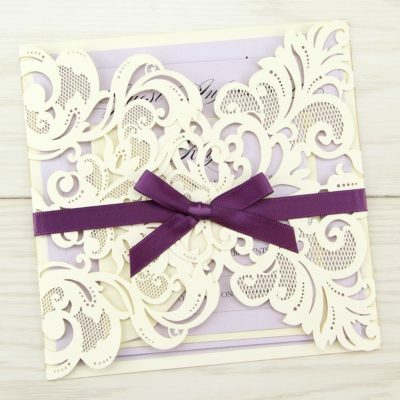 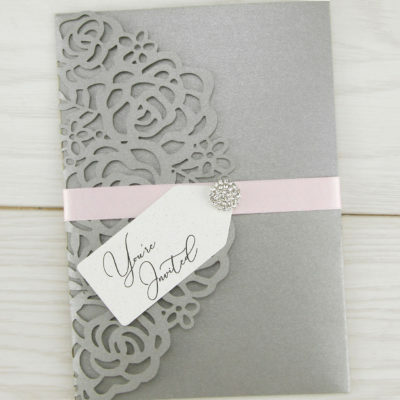 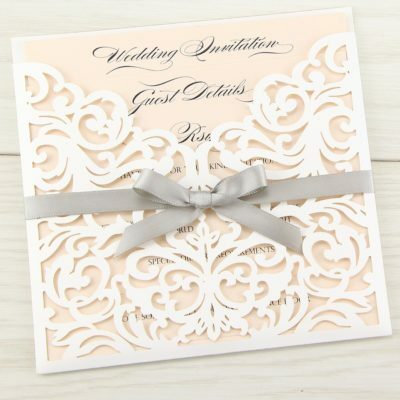 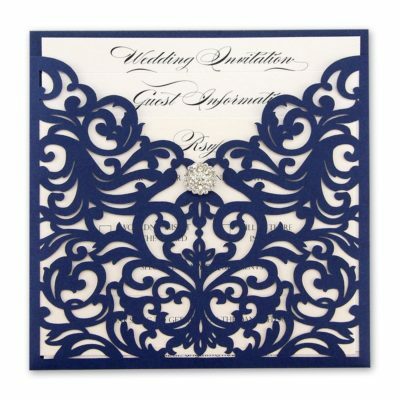 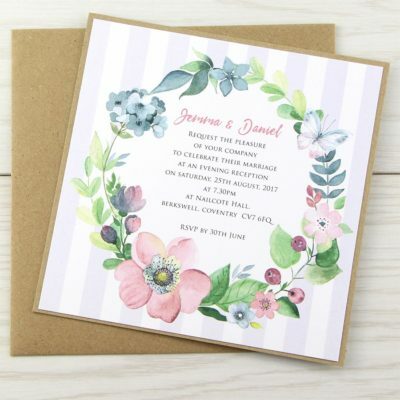 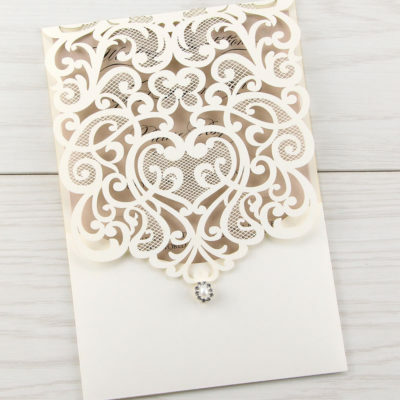 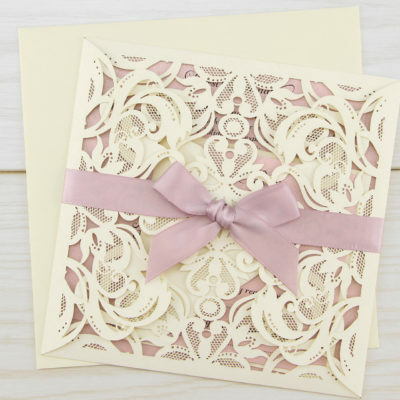 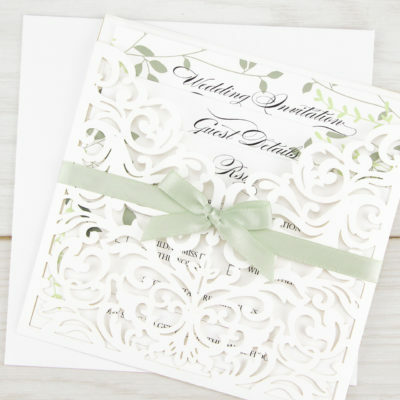 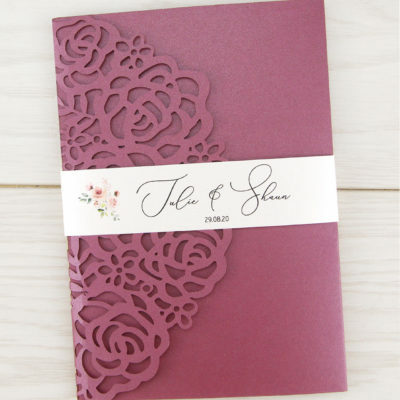 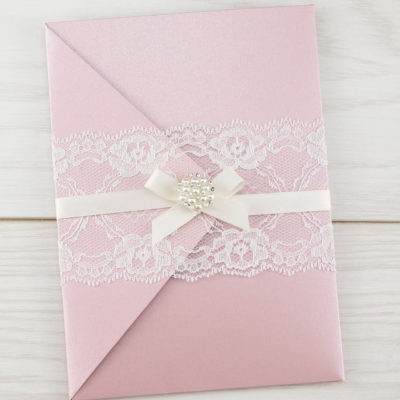 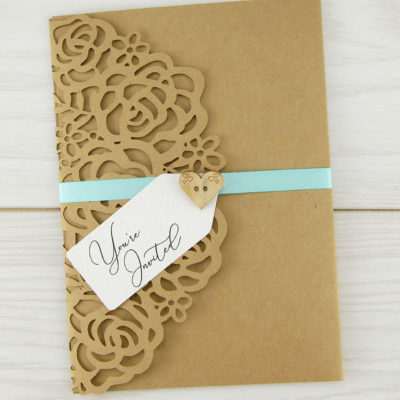 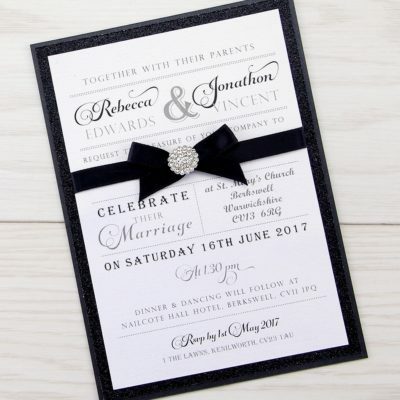 Select your favourite design from our extensive range of handmade and DIY wedding invitations and customise the colours to suit your theme. 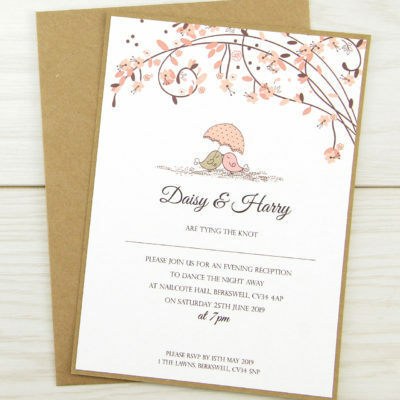 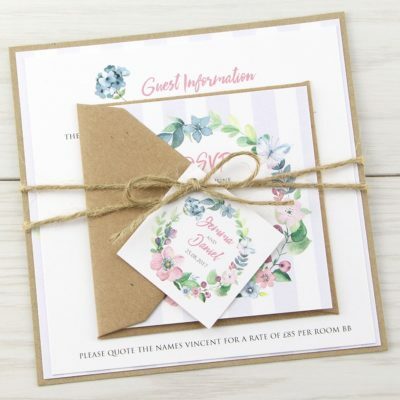 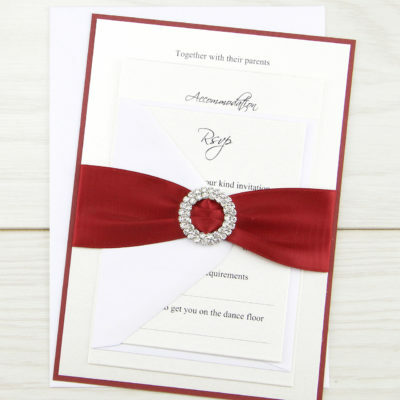 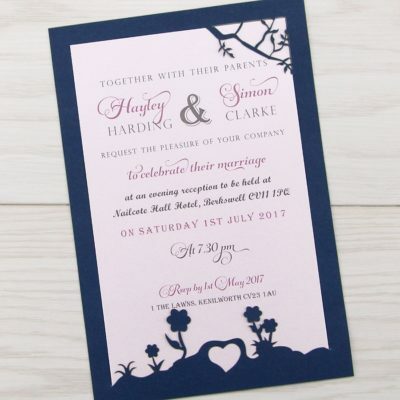 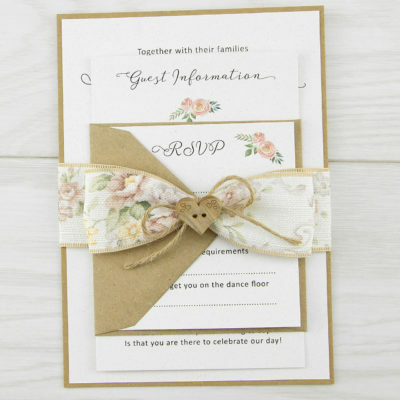 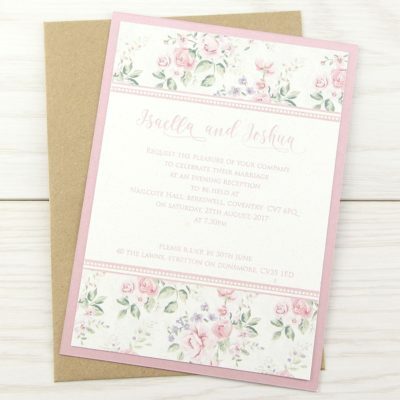 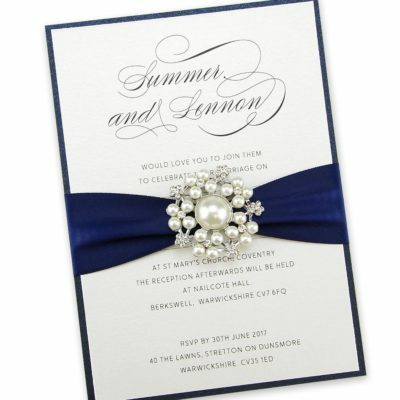 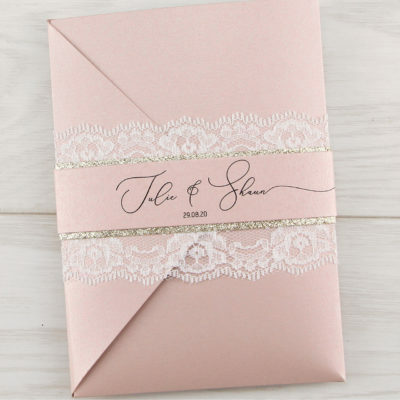 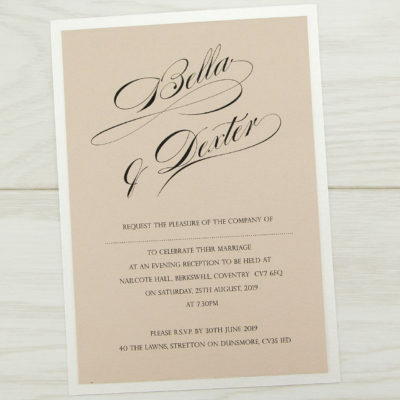 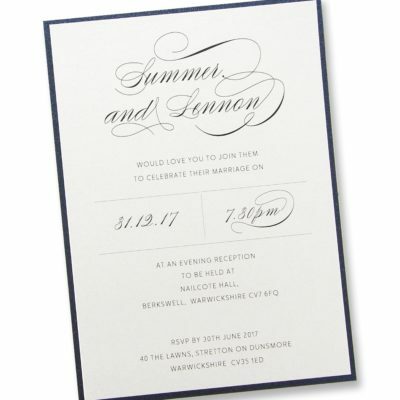 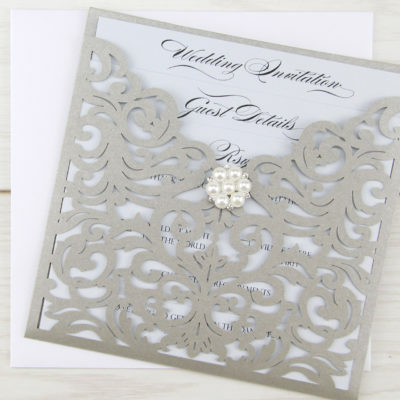 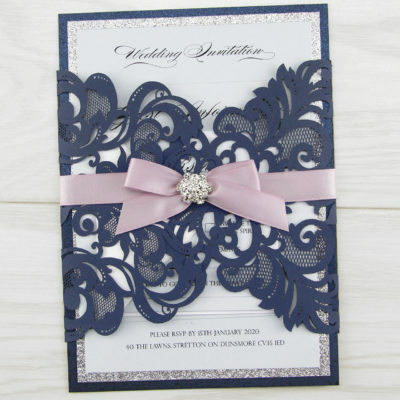 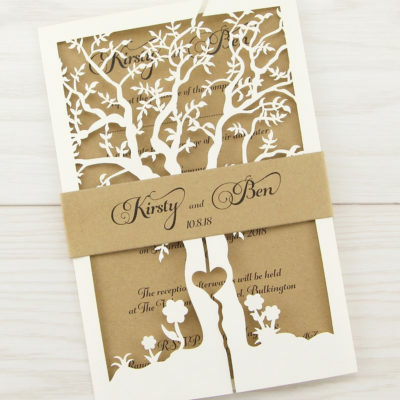 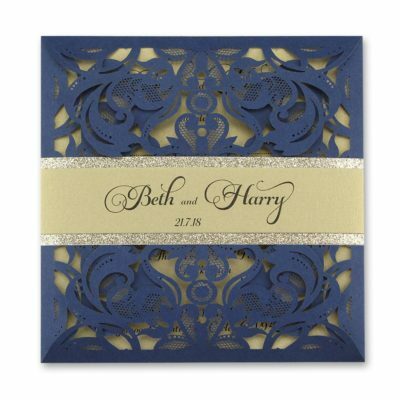 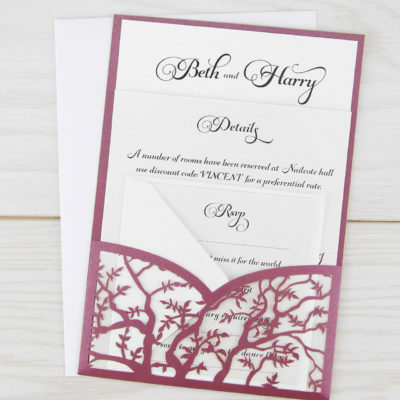 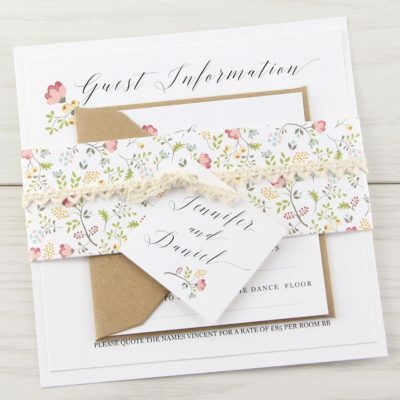 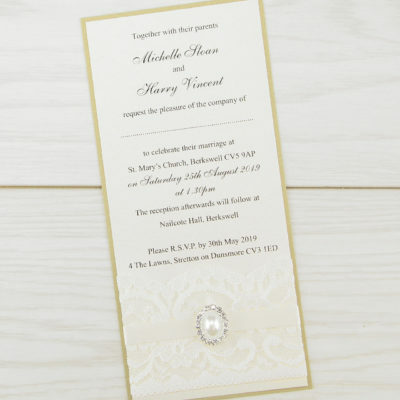 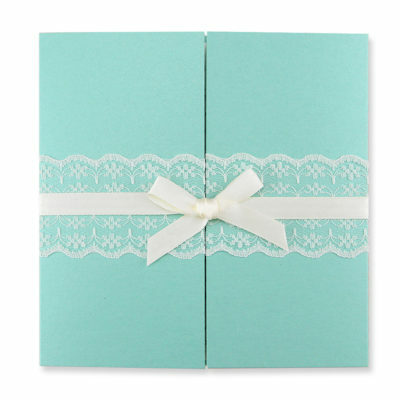 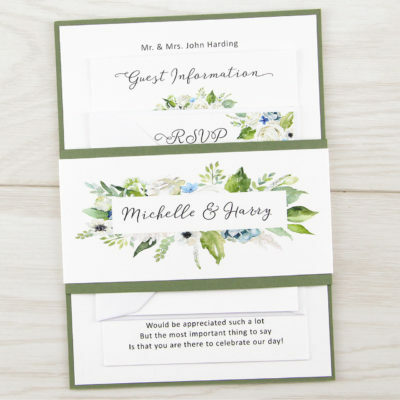 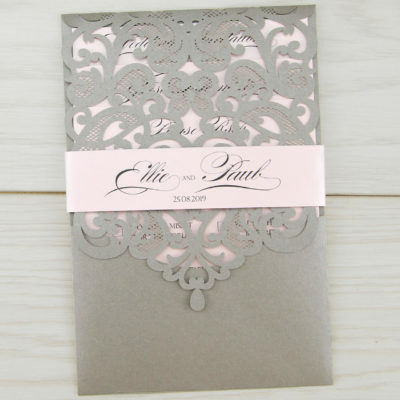 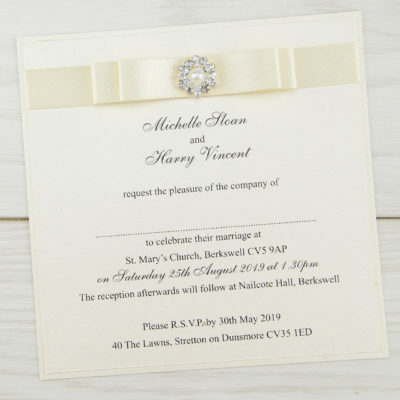 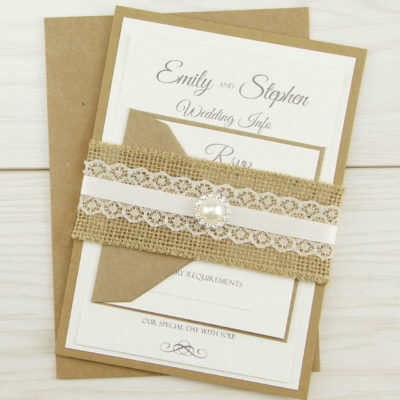 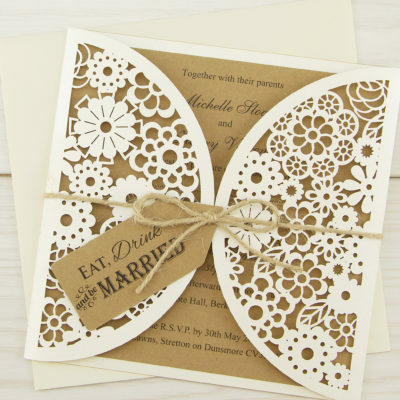 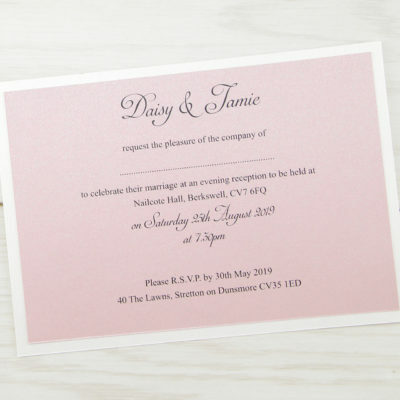 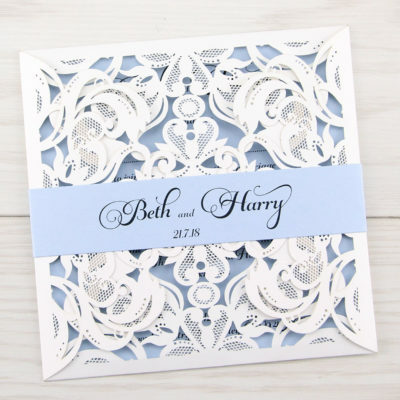 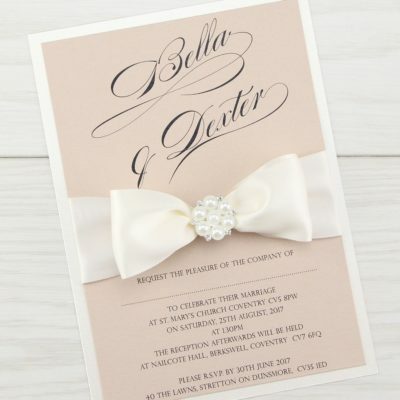 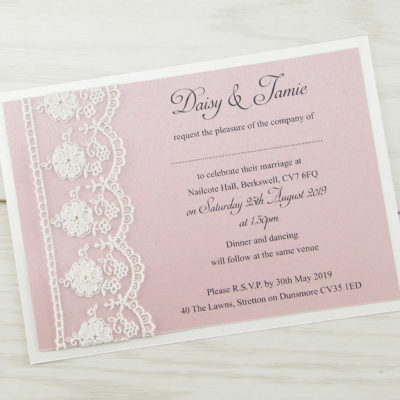 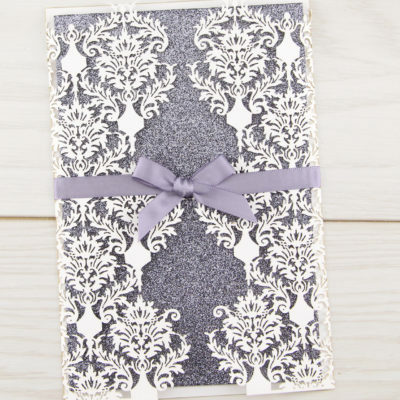 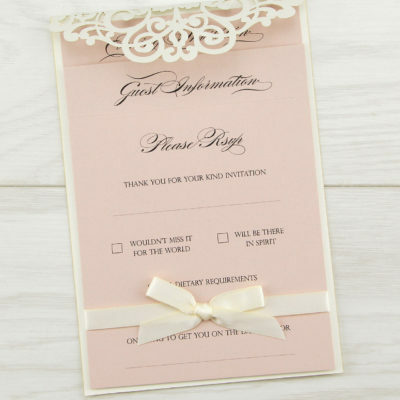 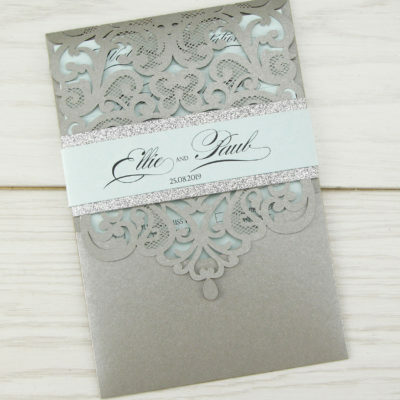 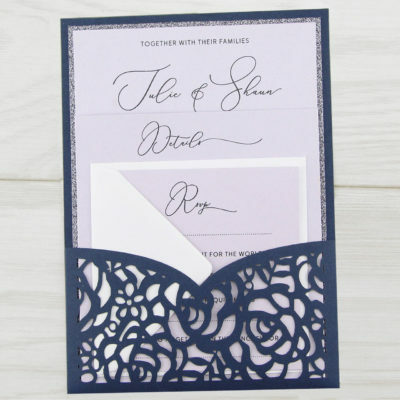 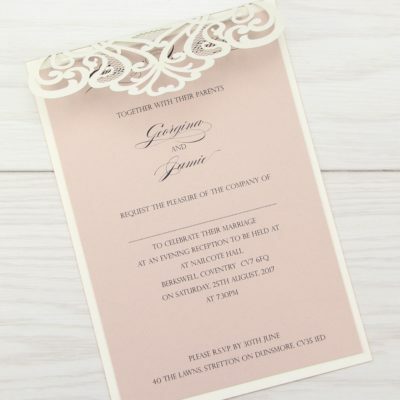 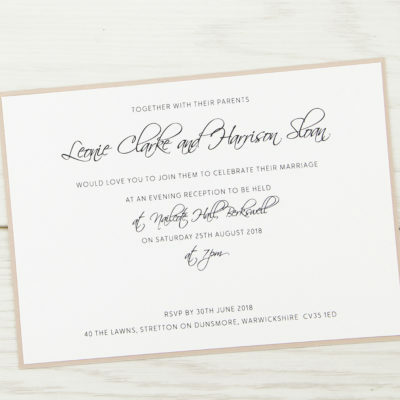 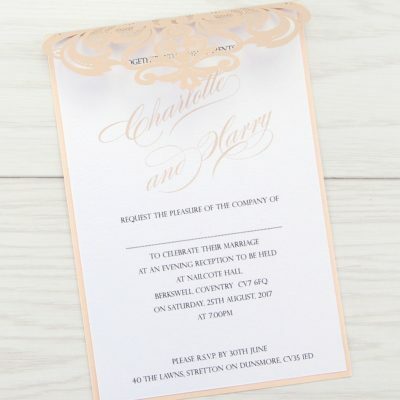 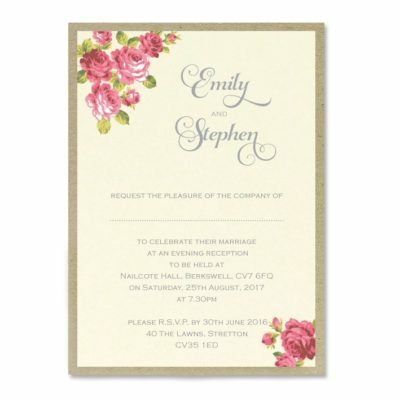 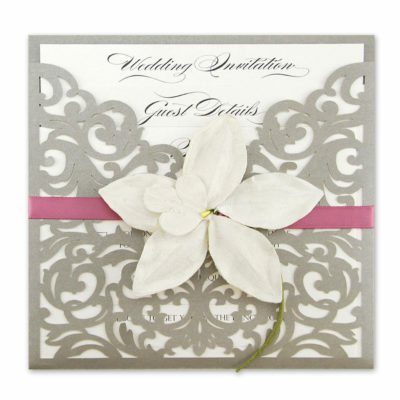 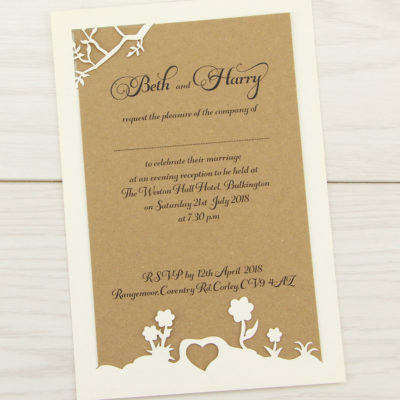 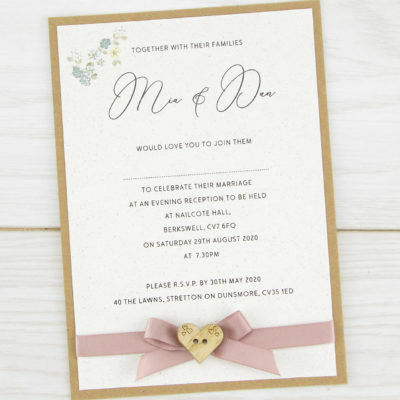 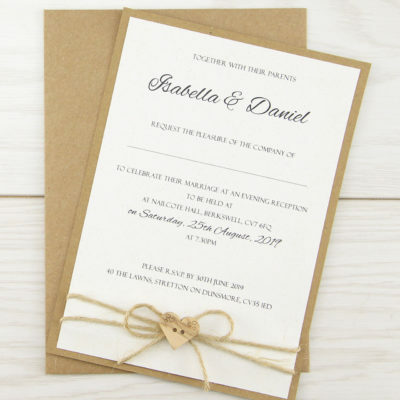 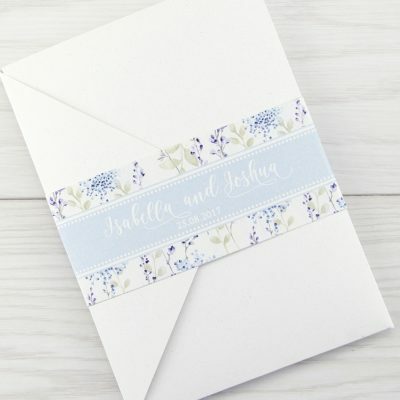 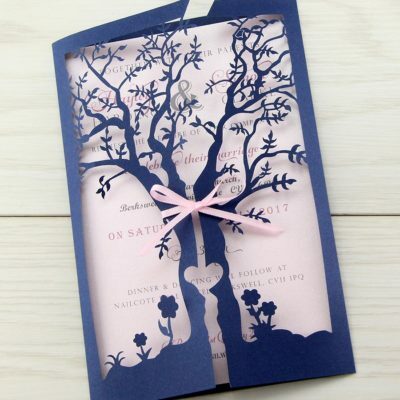 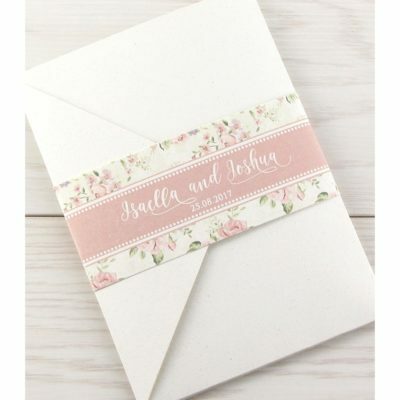 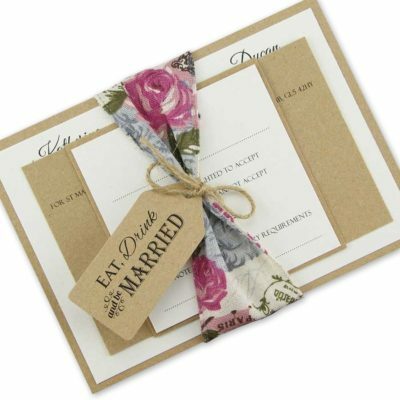 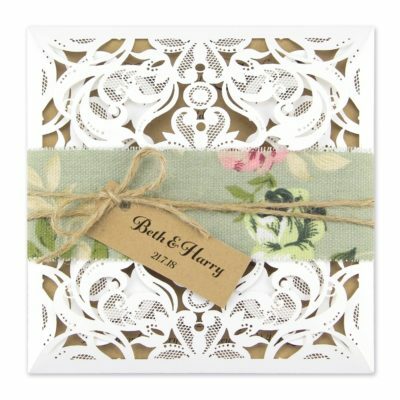 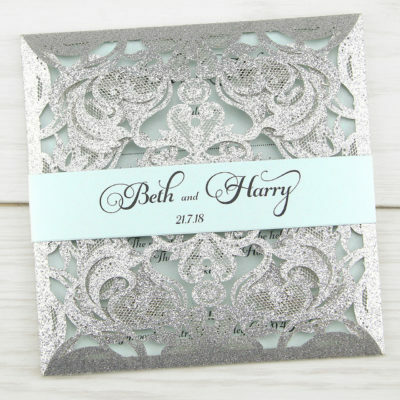 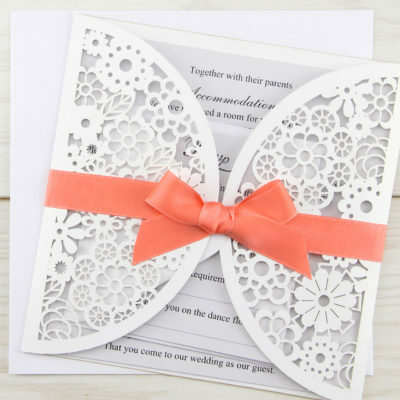 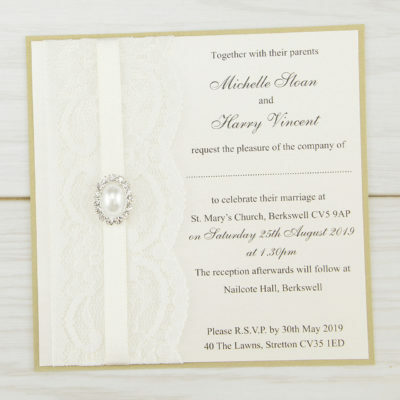 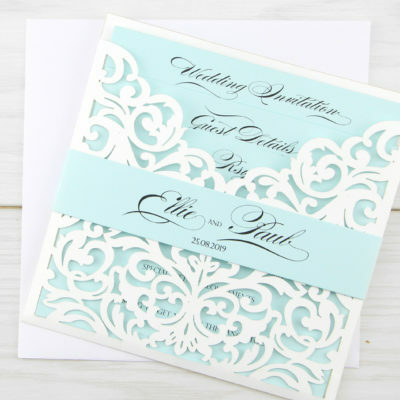 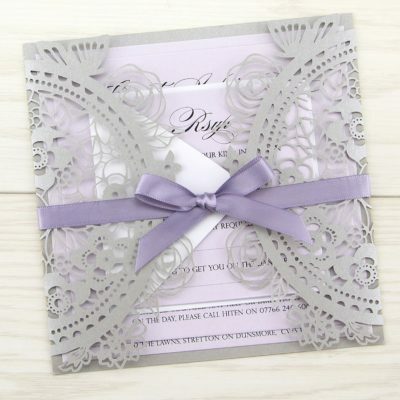 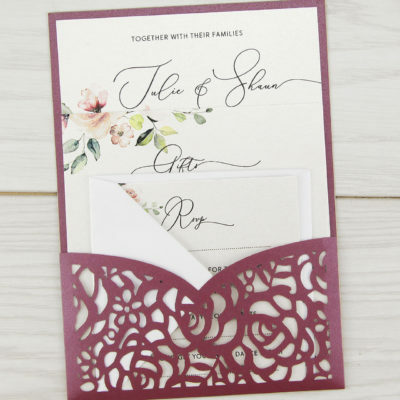 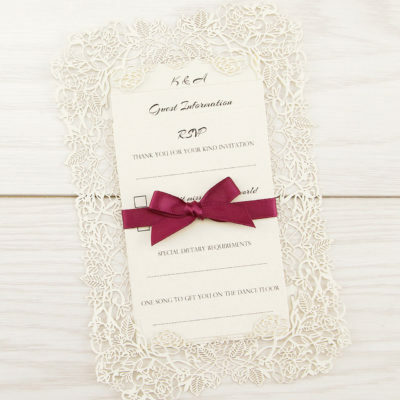 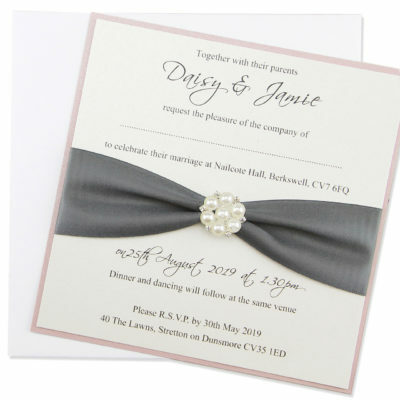 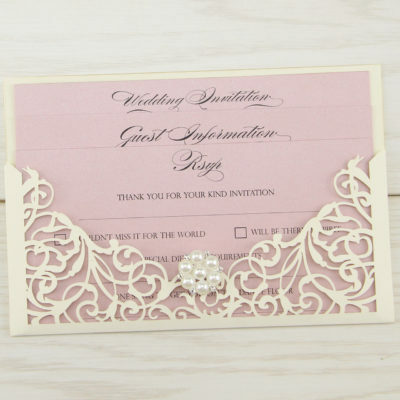 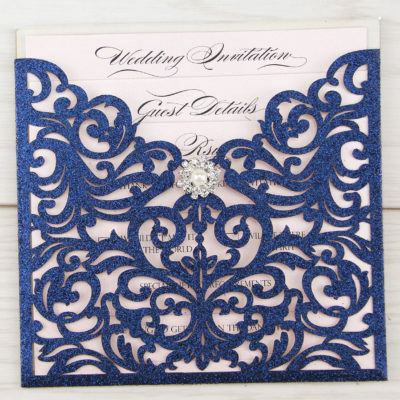 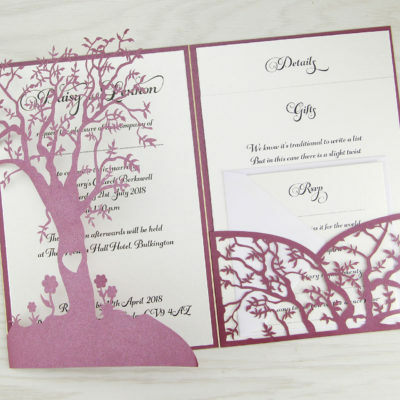 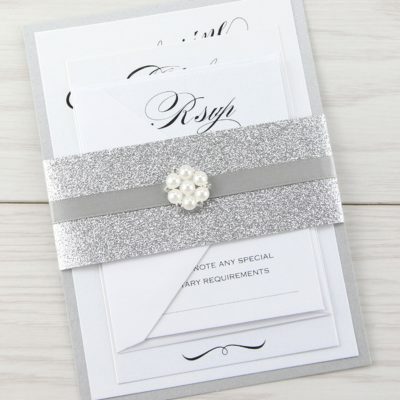 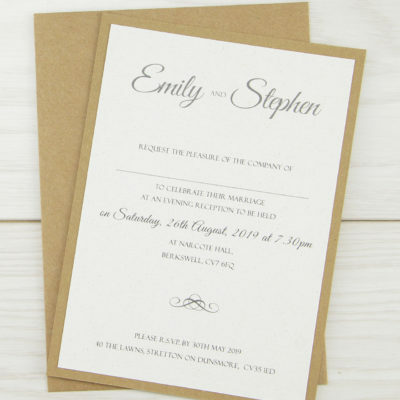 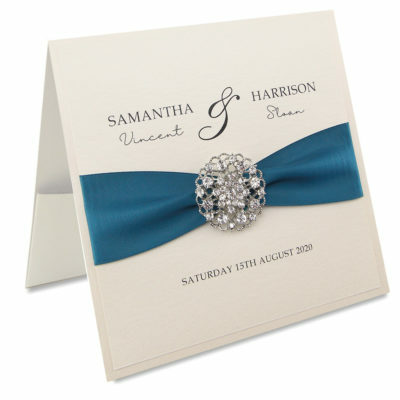 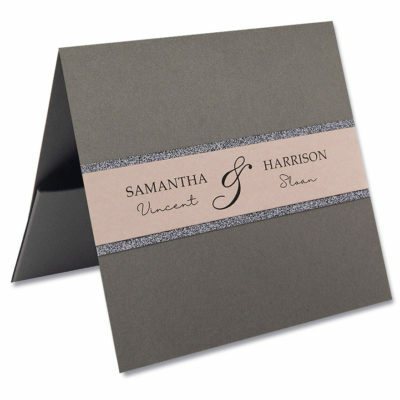 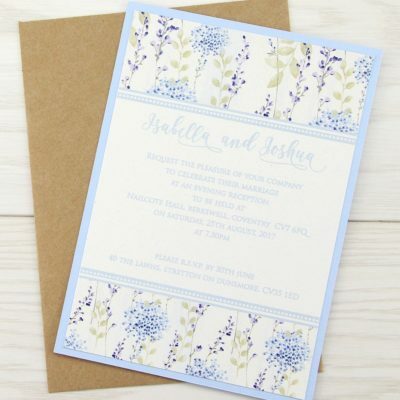 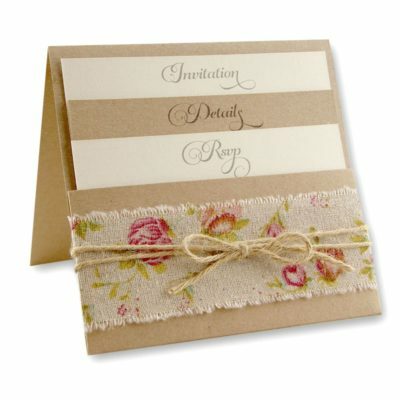 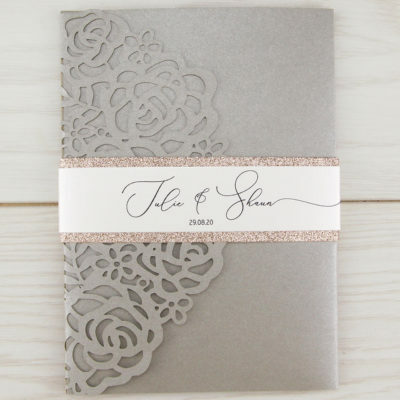 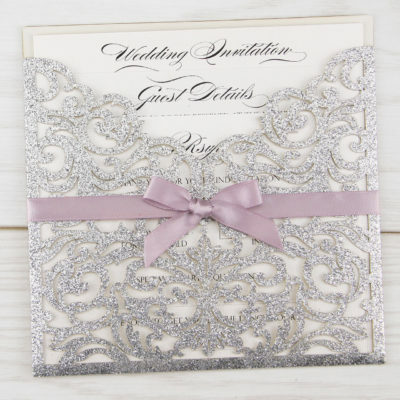 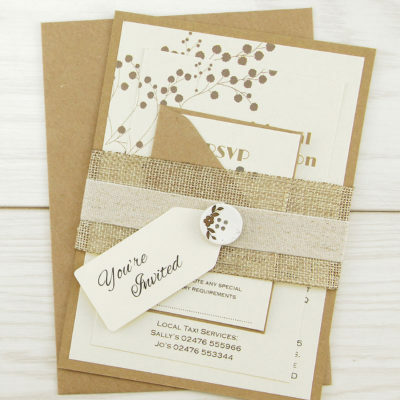 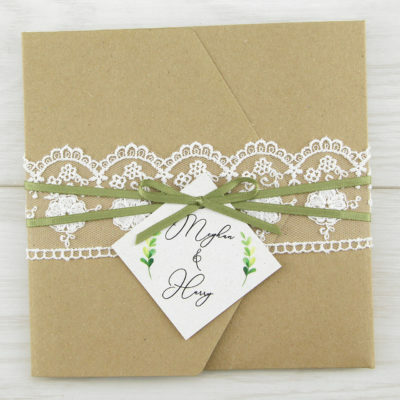 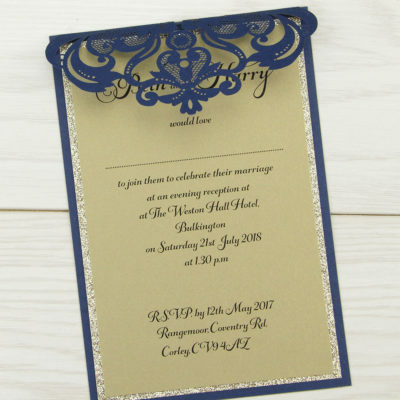 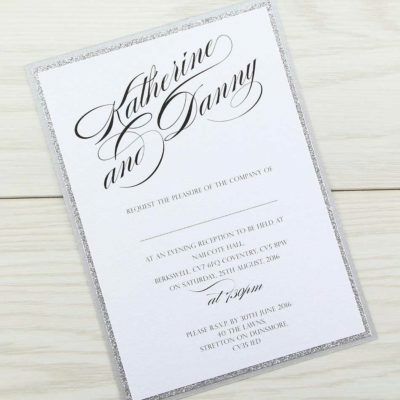 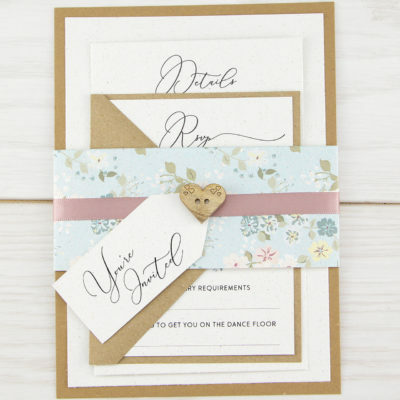 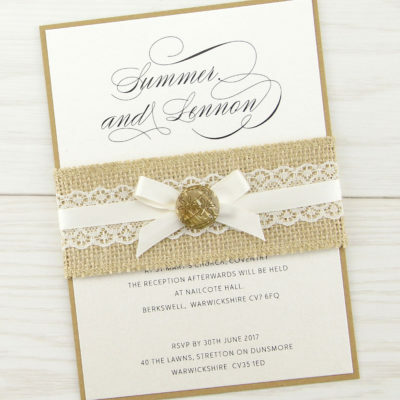 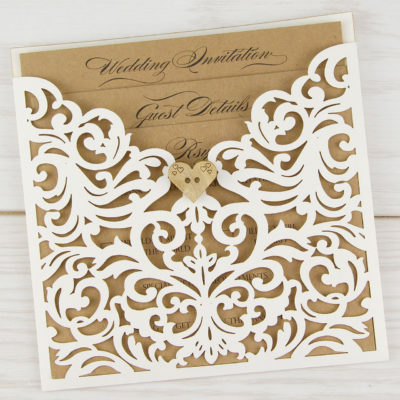 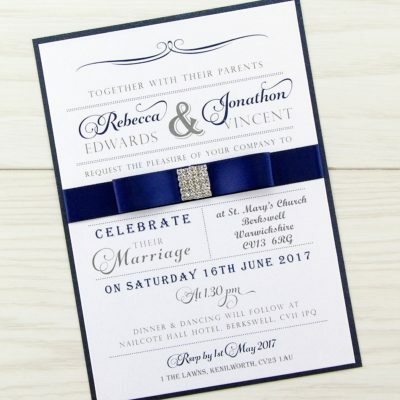 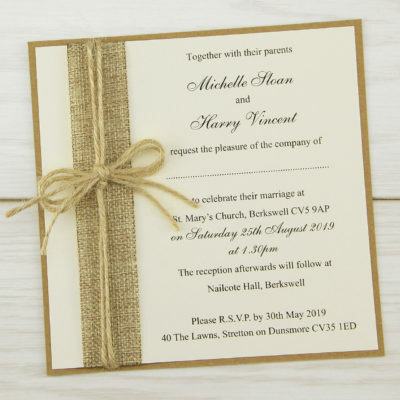 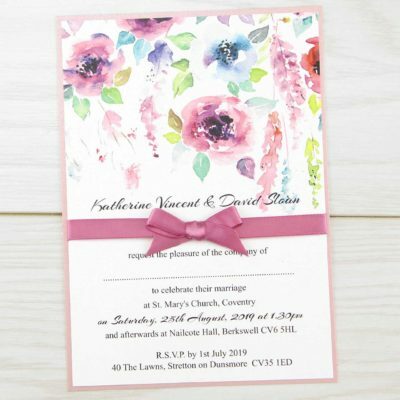 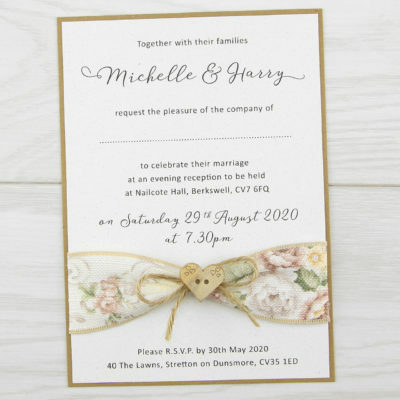 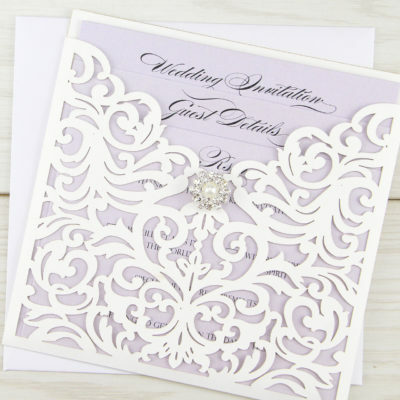 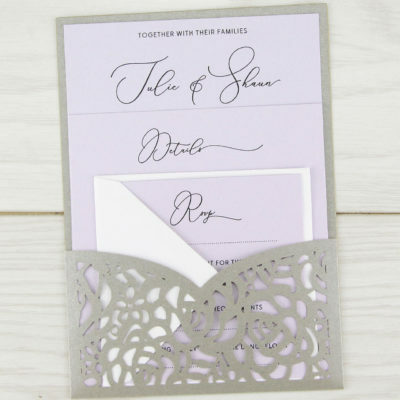 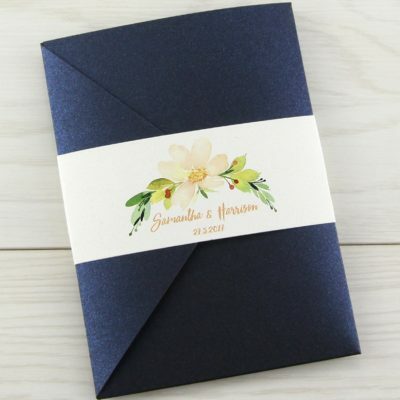 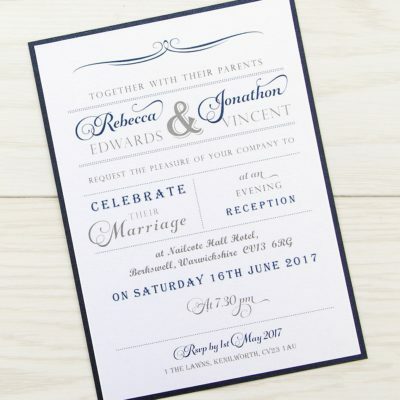 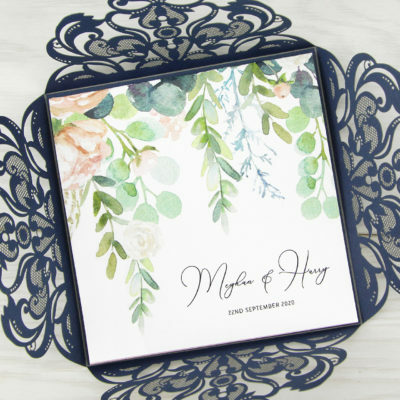 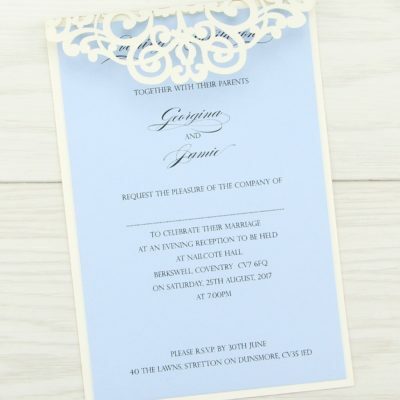 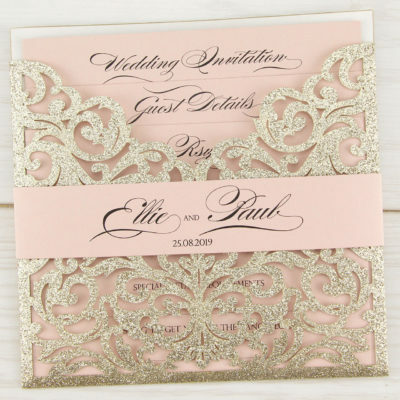 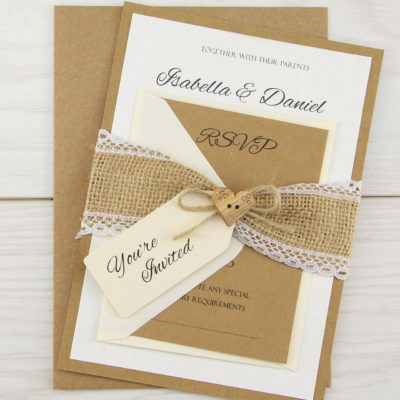 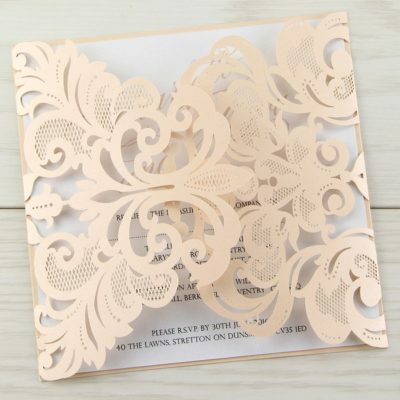 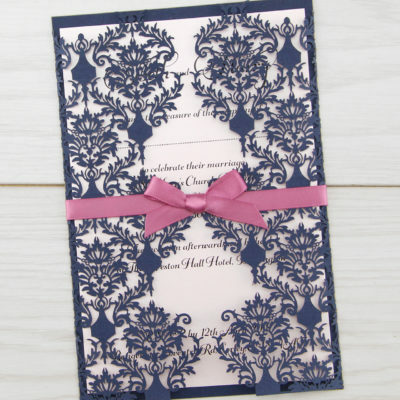 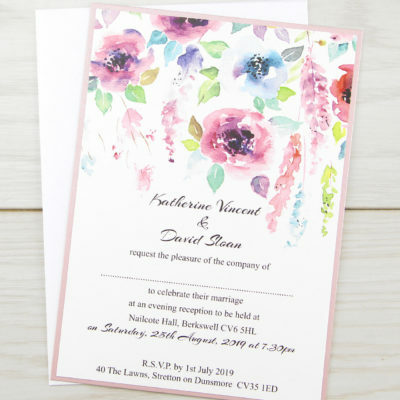 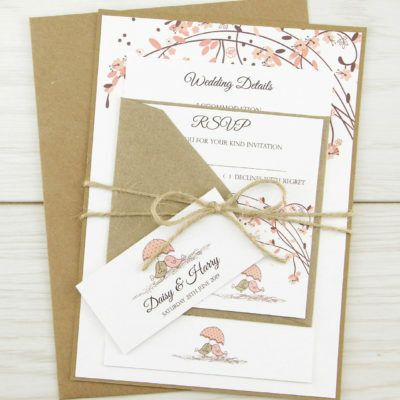 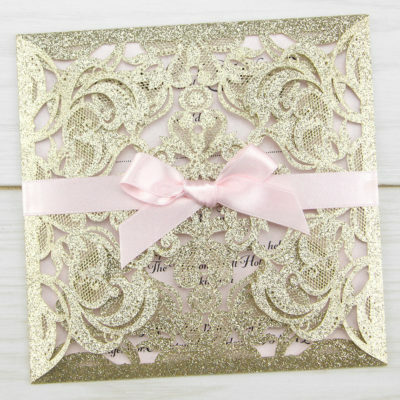 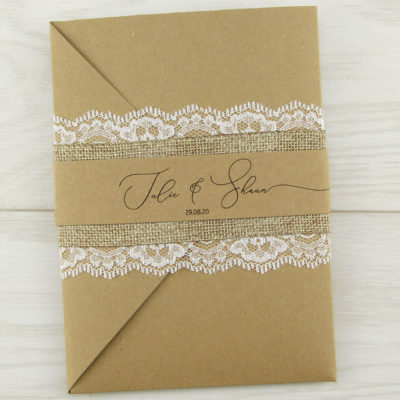 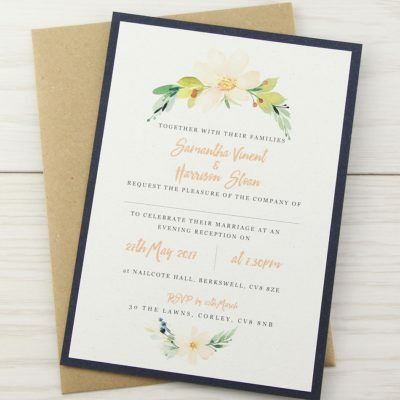 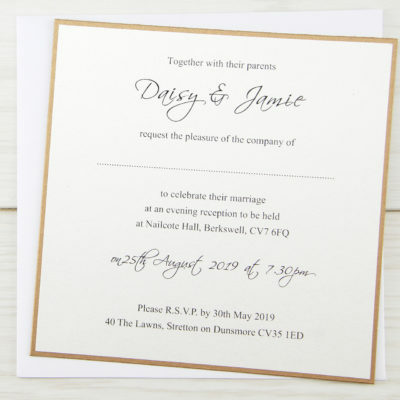 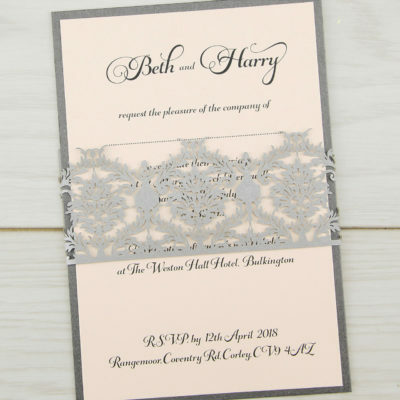 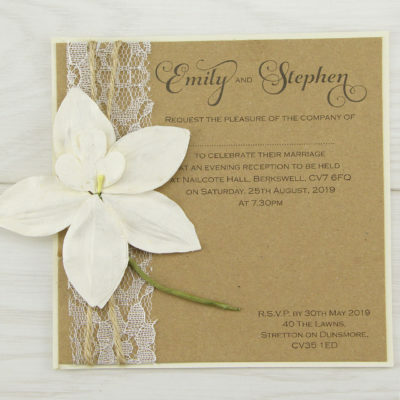 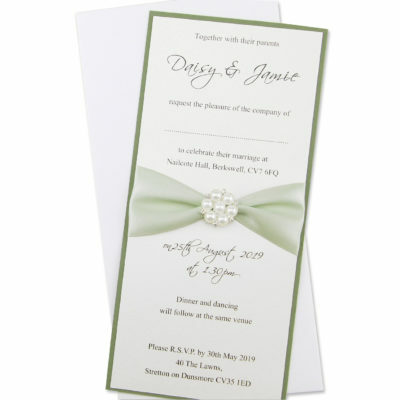 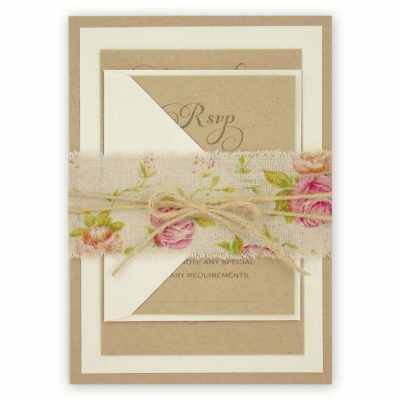 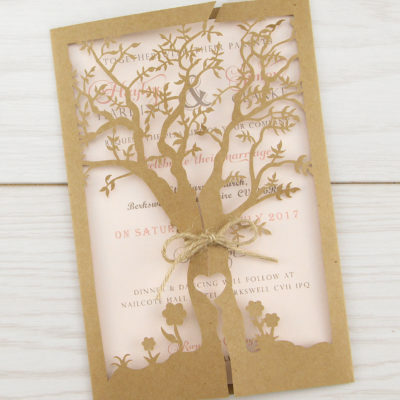 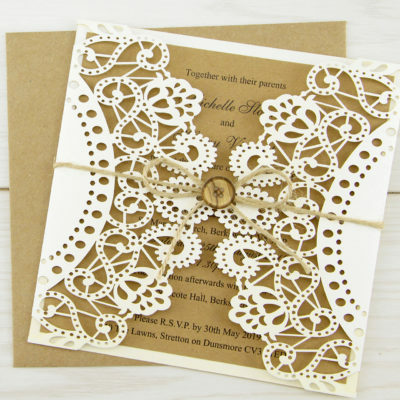 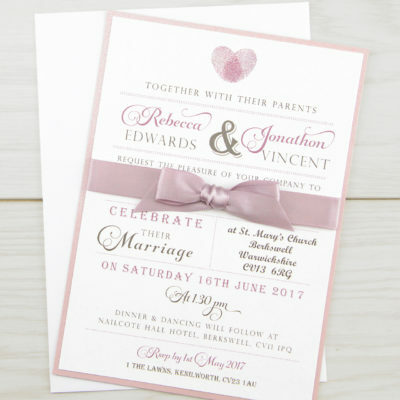 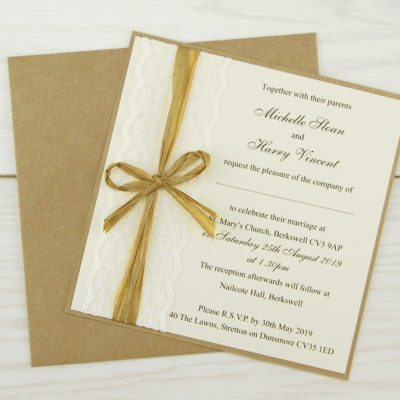 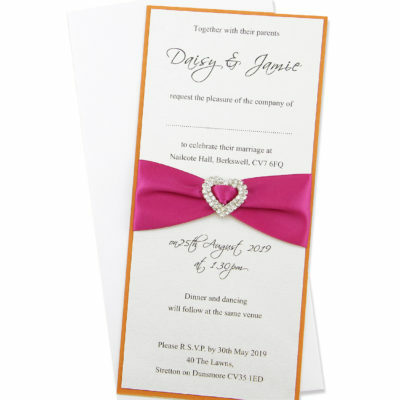 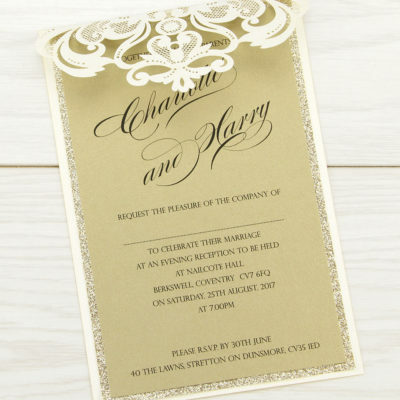 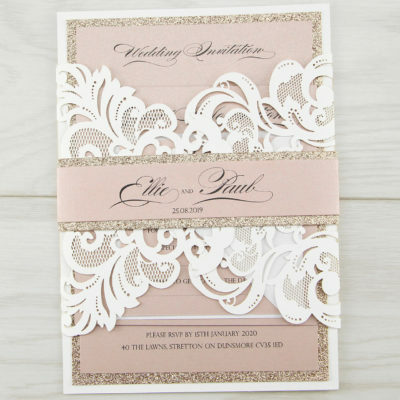 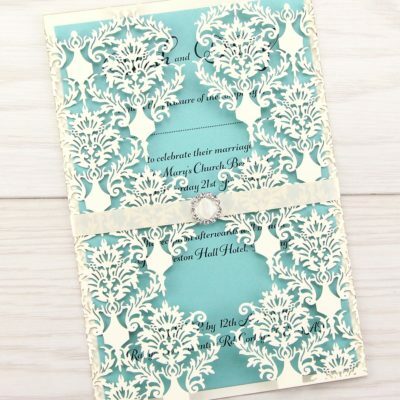 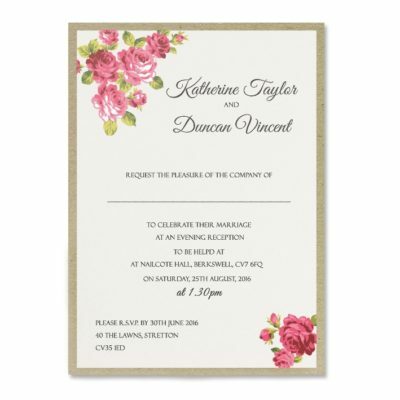 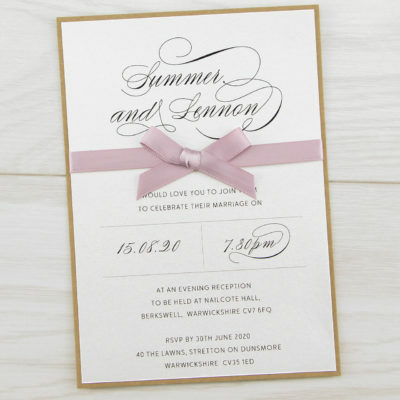 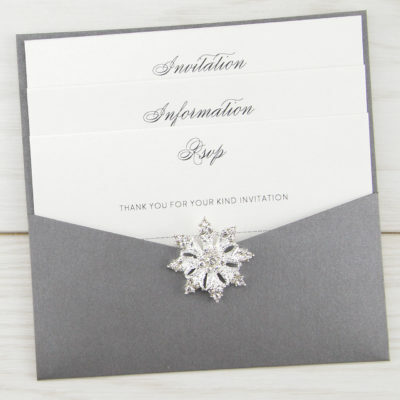 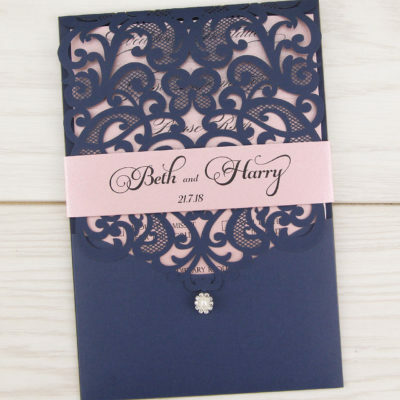 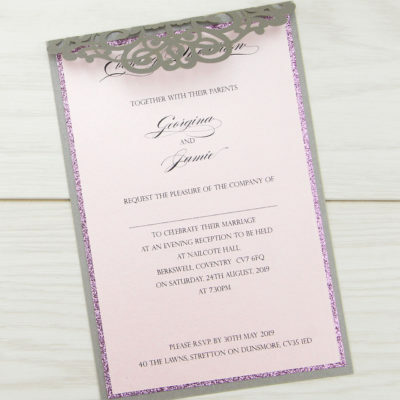 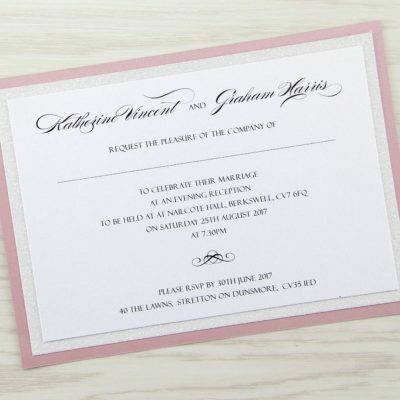 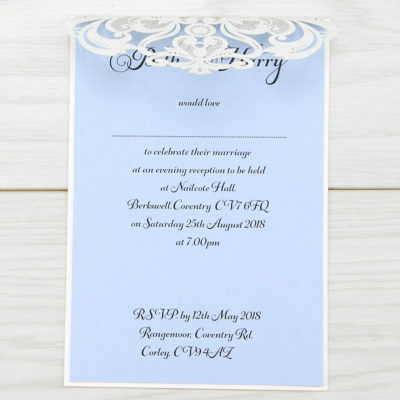 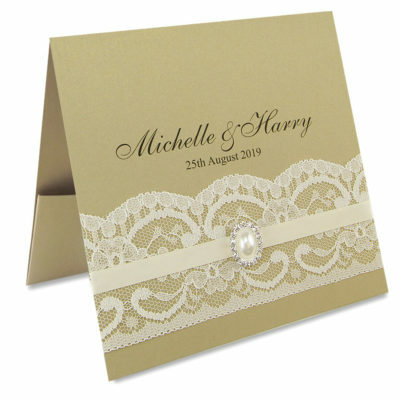 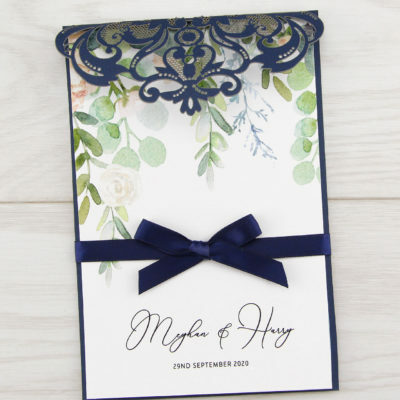 Styles can be mixed to create bespoke wedding invites, just get in touch with your ideas.